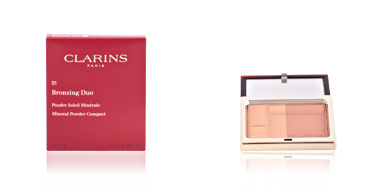 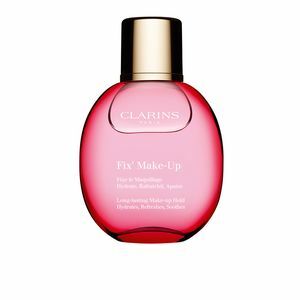 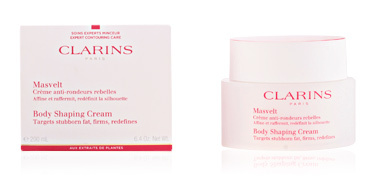 Clarins Fix' Make-Up is a mist that fixes makeup. 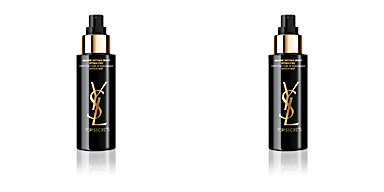 If you want to wear a perfect makeup throughout the day, this spray mist is the solution. 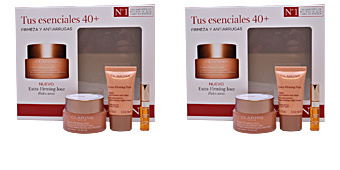 It effectively fixes the makeup while refreshing the skin and providing a pleasant feeling of comfort. 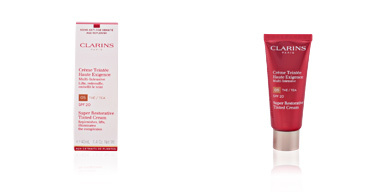 In addition, thanks to its content in Aloe Vera, it soothes your skin instannedtly. 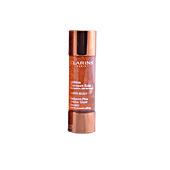 Rose floral water and grapefruit extract are two components that provide a pleasant fragrance that lasts permanently on the skin. 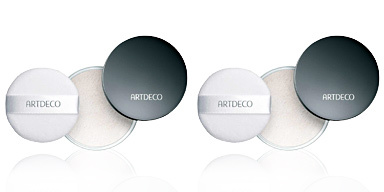 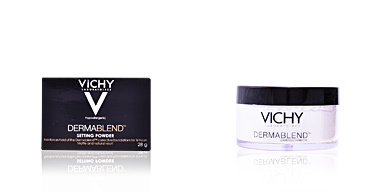 The result is an impeccable makeup, with a pleasant scent and a soothing effect. 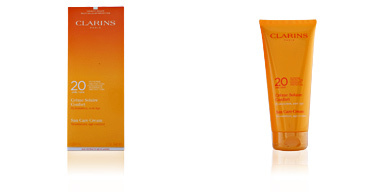 It contains Aloe Vera, that provides a pleasant and soothing sensation immediately. 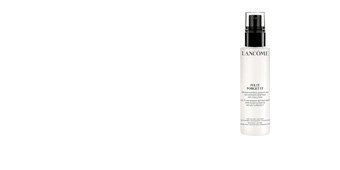 Spray evenly on the face after makeup.